When it comes to servicing and maintaining your European car, you don’t need to settle for the dealership. Turn to a prestige mechanic instead who has the experience and know-how to deliver optimal servicing that compliments your European vehicle, whatever make or model it may be. From BMW’s, Volvos and Audis to Range Rovers, Skoda and Renault, we have experience servicing a full range of European vehicles from every corner of the continent. You won’t find a better mechanic to service your European car than Auto Giant. We offer a full range of high-end European car mechanic services across Brisbane. Contact us today to book in your next service or repair. Why Choose Auto Giant as Your European Car Mechanic? If you’re looking for an honest and reliable mechanic you can trust, look no further than Auto Giant. We believe in providing honest communication and superior customer service with every auto service we offer. We’re a premium mechanic with experienced technicians, and we only use quality and genuine parts on all repairs. 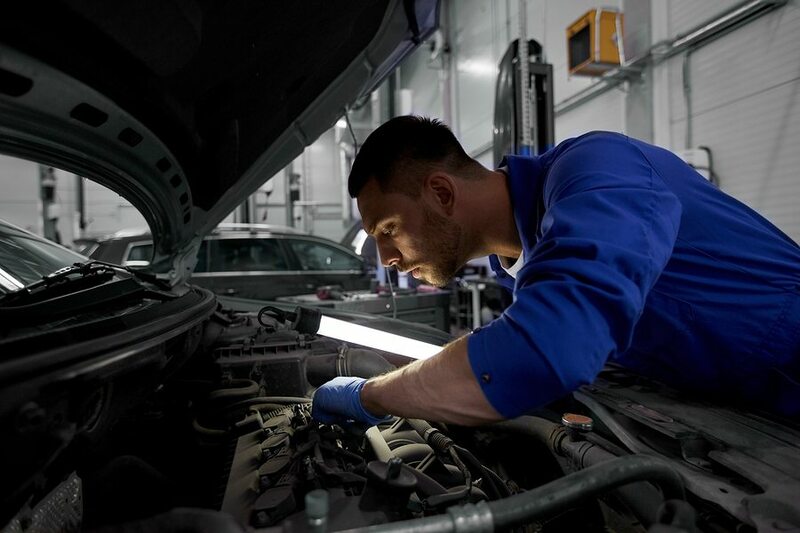 Our modern workshop is fitted out with the very latest electronic and diagnostic equipment, and we always keep up with the latest technology when it comes to car repairs to make sure every service and repair is performed to the highest standard. 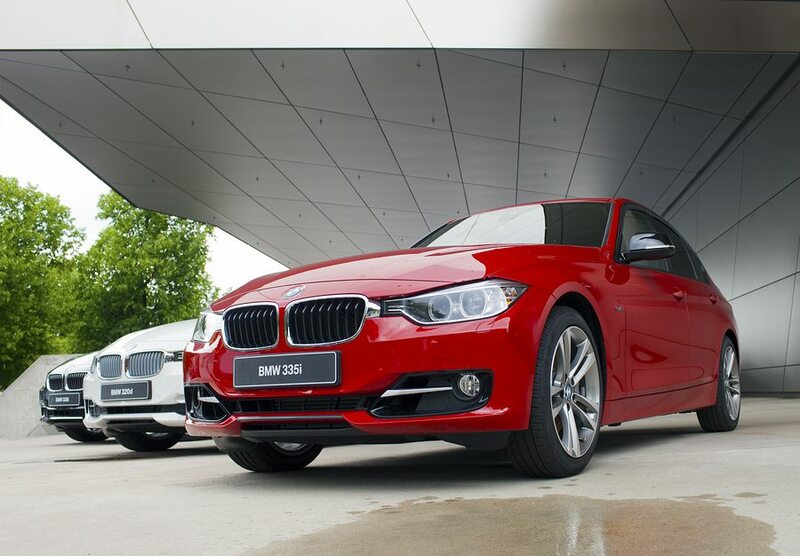 We cater to all European car models from popular prestige labels such as Audi, BMW, Land Rover, Volvo, Volkswagen and Mercedes-Benz to Citroen, MG, Renault and Skoda sedans, hatchbacks and vans. All services listed on our website are inclusive of all European car makes and models, from automatic and manual vehicle repairs and logbook servicing right through to safety certificates, wheel alignments and tyre replacements. View our Car Services and Repairs page for full details on the services we provide. Our state-of-the-art European car mechanic Brisbane workshop is situated in Brendale on South Pine Road, and only a short walk away from the bus stop and Strathpine train station. We have a number of courtesy cars available, so you don’t have to be without a car while we work on your vehicle. We also offer a convenient mobile car service where one of our mechanics can come to your home or workplace to service your vehicle. Our modern and specialised equipment is well suited for carrying out work on European vehicles and our experienced tradesmen have years of experience and will be able to deliver optimal diagnosis and repairs of any problem there may be. Our workshop is always clean and well-presented because we take pride in our image and strive to meet your high standards. Drive into our workshop for your next service and see for yourself the difference an elite Brisbane mechanic can make to your European-made vehicle. Maintaining European prestige vehicles is our speciality. We are passionate about European cars and we genuinely love having the opportunity to take care of your premium vehicle, ensuring it’s in top condition and delivering the best performance possible. Luxury and prestige cars need to be treated with great care and respect and only the very best equipment and genuine parts should be used, ensuring it continues to be in optimal condition for many years to come. Whether your car is brand spanking new or a much-loved classic, we know how to get the most out of your ride. Maintaining and keeping a European car on the road can be expensive, but it doesn’t have to be. 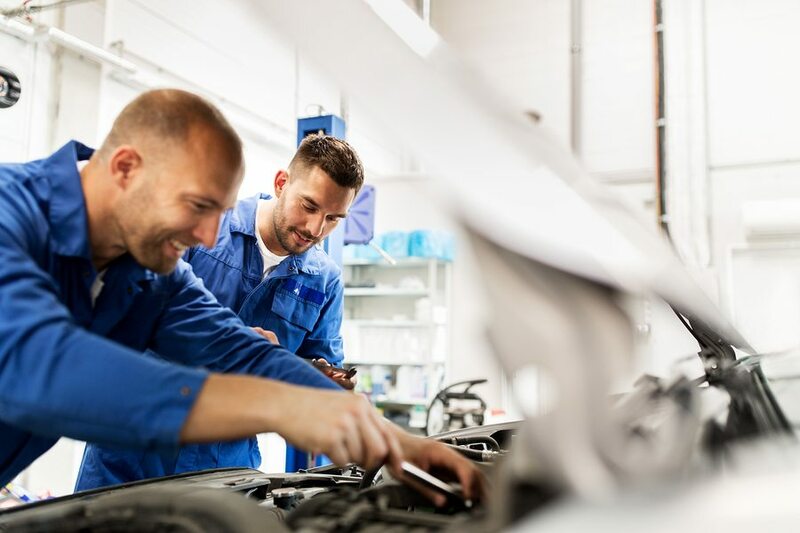 At Auto Giant, not only do we offer a friendly and professional service, but we also want you to walk away happy knowing any servicing or repairs have been done for the right price. It’s always important to attend to any issues with your vehicle as soon as they arise to prevent any minor concerns turning into larger, more expensive issues. Once your vehicle reaches a certain age, a number of things will start needing some extra attention to ensure your car keeps running at its best. At Auto Giant, we don’t compromise on quality, and it always pays to have genuine parts fitted in your vehicle. Founder and owner of Auto Giant Tony Fasano has been a mechanic since the late 1980’s, and he has developed a vast amount of experience and knowledge about vehicle servicing and repairs, particularly when it comes to European cars. His past experience combined with his unique expertise makes him the perfect man for the job when it comes to taking care of your European vehicle. Tony’s vast knowledge and skillset are passed onto every mechanic at Auto Giant, who all have extensive experience and know-how in their own right. Everyone on our team is trained in using our top-of-the-line equipment that’s perfectly suited to European vehicles. With most clients who come to Auto Giant being repeat clients or referrals, it’s not hard to see why Auto Giant should be your number 1 choice in North Brisbane for all your European car service needs. At Auto Giant, we’re specialists in European car servicing Brisbane wide. Nothing means more to us than seeing a happy customer who knows they’ve received a quality service for the right price. If you choose Auto Giant for your European car servicing and repairs and decide to become a member, you’ll also receive exclusive member benefits including priority servicing, priority vehicle drop off to your home or work and priority customer loan car availability. Call us today on (07) 3881 2900 to find out more and to book a European car service in Brisbane.